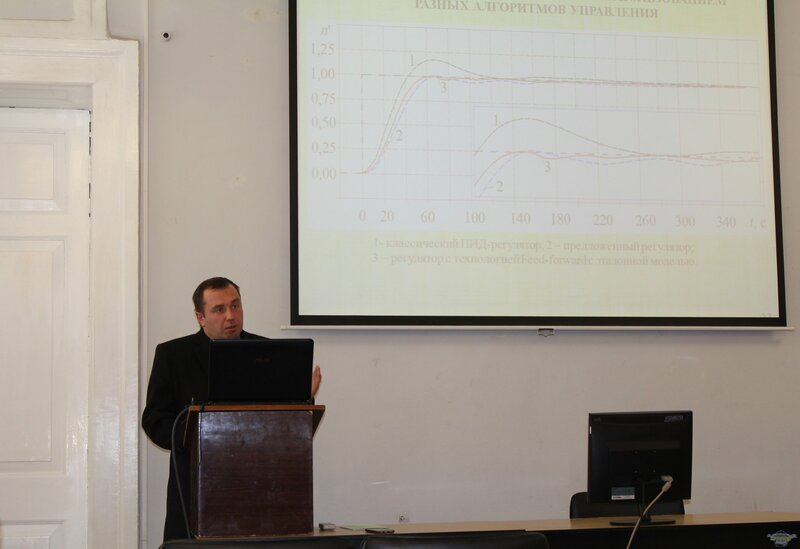 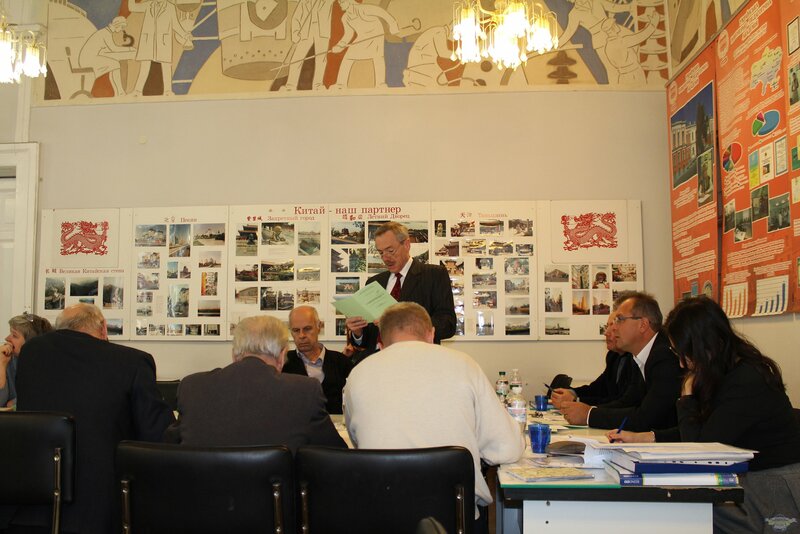 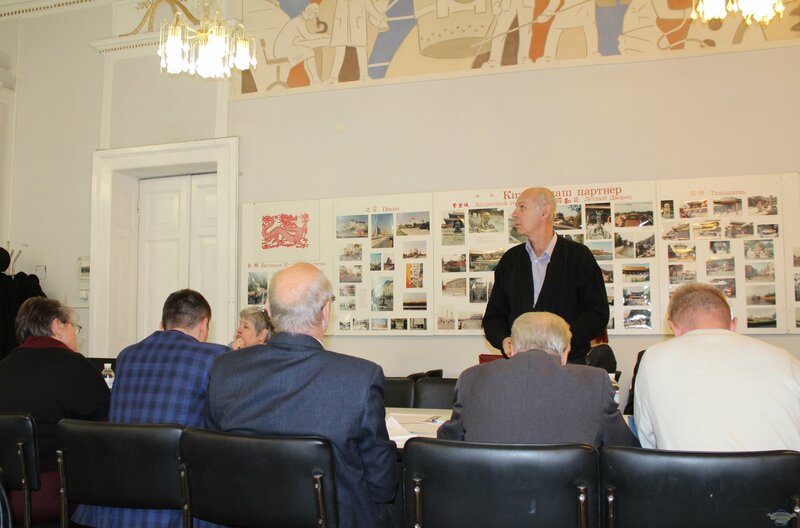 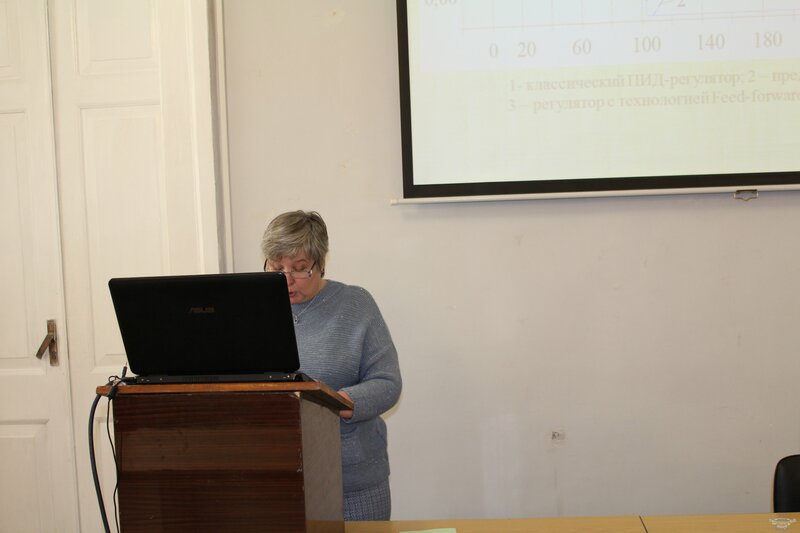 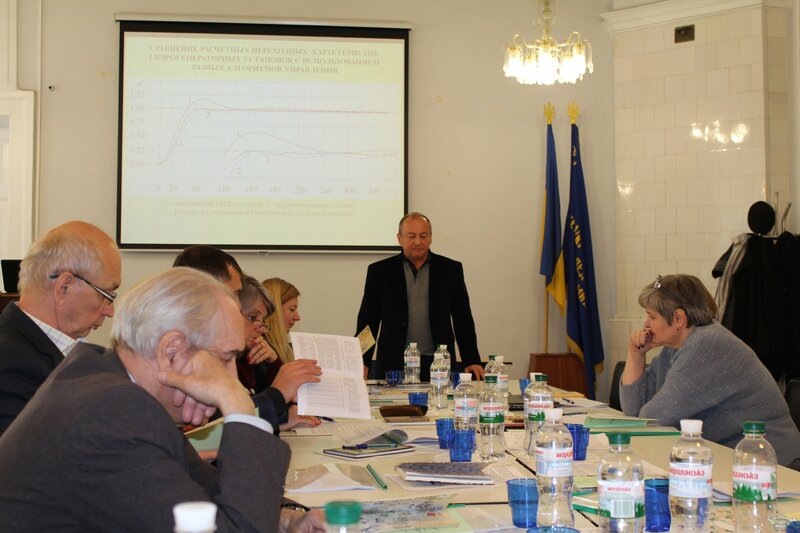 08.11.2018 the regular meeting of the Dissertation Council К.64.108.04 on specialty 05.01.02 - standardization, certification and metrological equipment (the chairman - doctor of technical sciences, professor Roman Trishch), which passed public defense of dissertations Melnykov Viacheslav, Kurylyak Valentina. 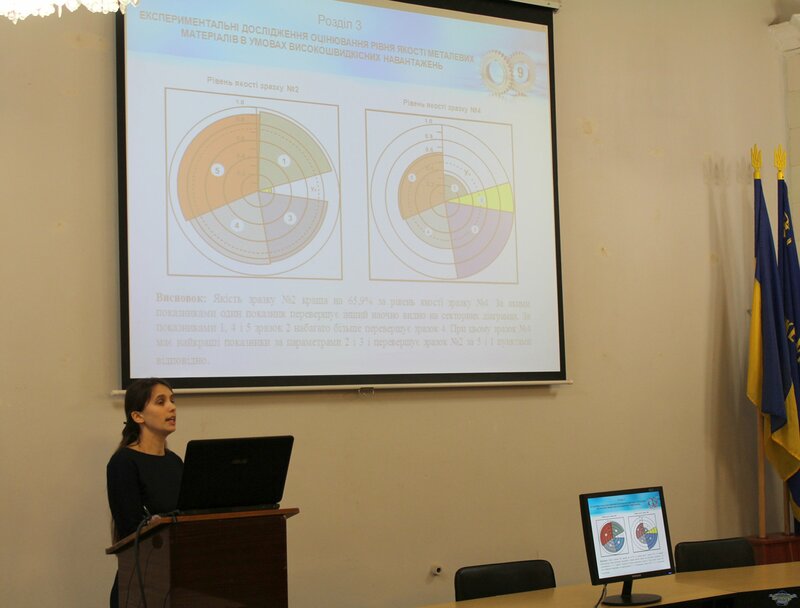 Dissertations attracted interest from scientists who noted the relevance of the research, pointed to the importance of the results, but at the same time expressed their views debatable character. 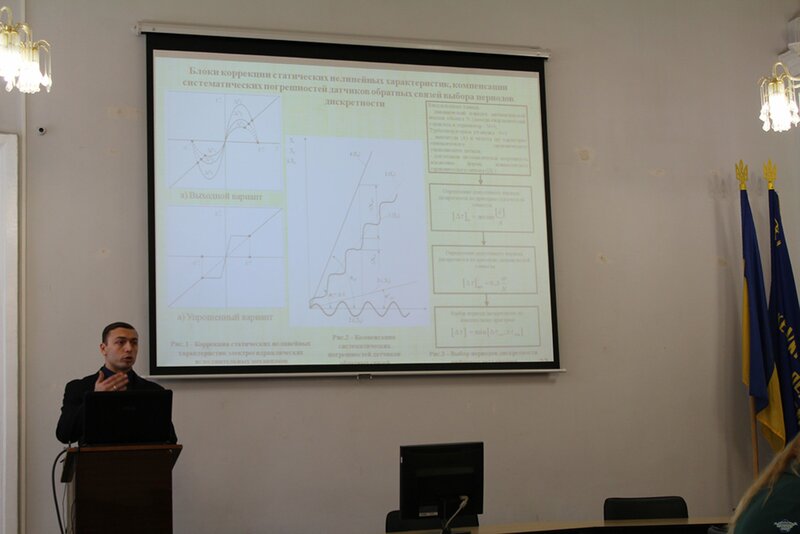 Congratulations Melnykov Viacheslav, Kurylyak Valentina the defense of dissertations and wish them further scientific achievements!